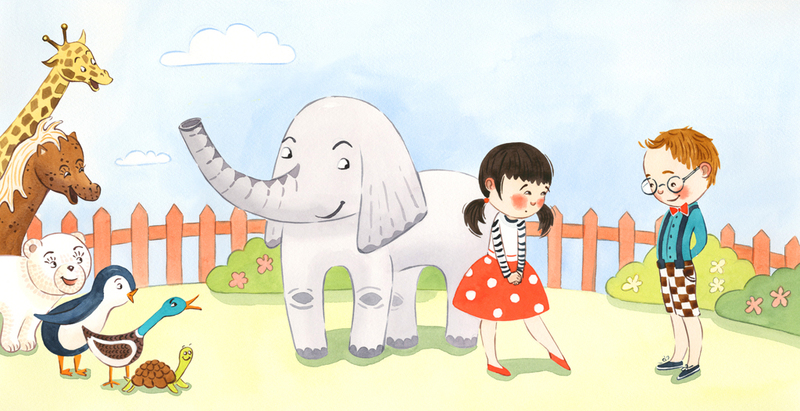 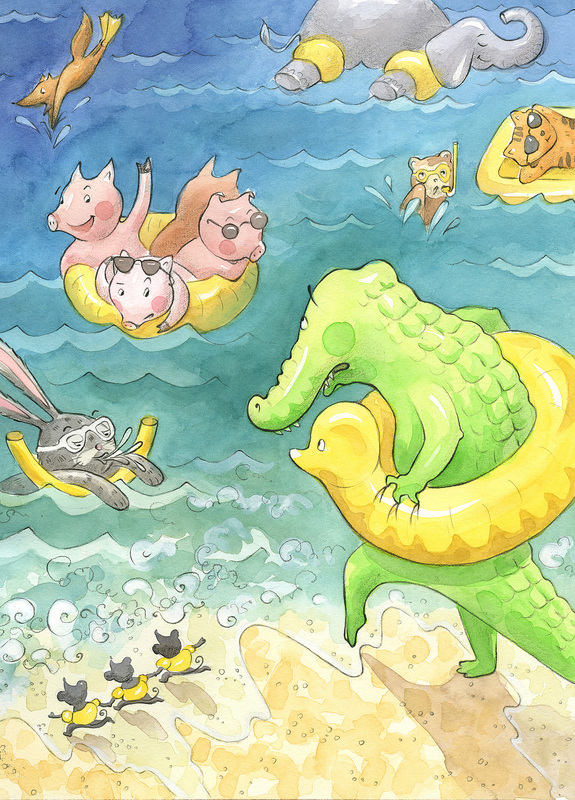 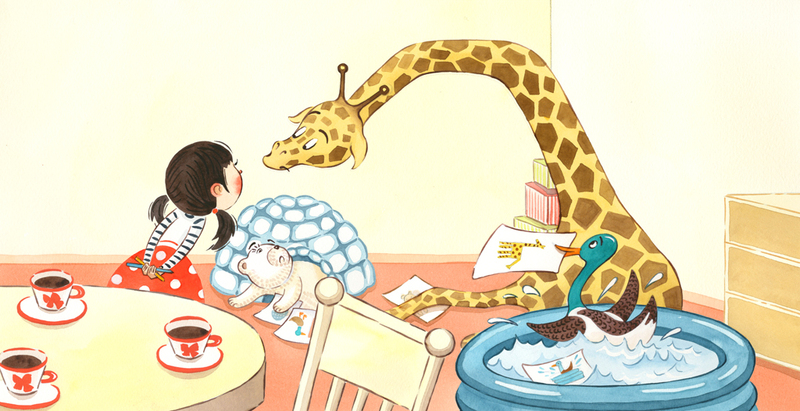 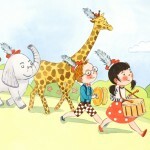 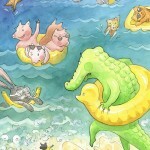 Katia Wish is a children’s book writer and illustrator based in Boston, MA. 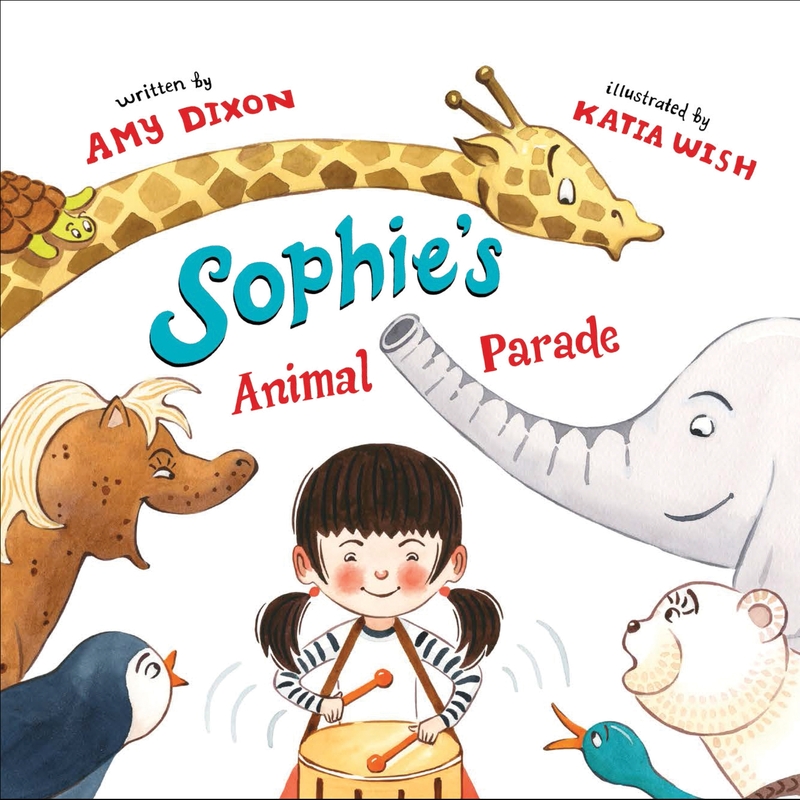 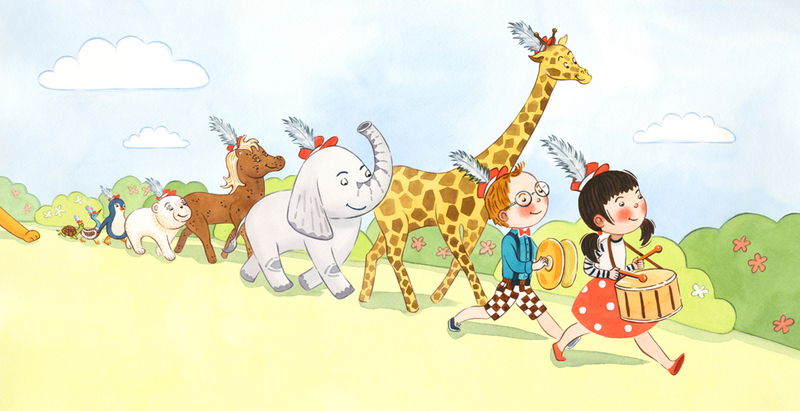 She has illustrated a new book, “Sophie’s Animal Parade,” written by Amy Dixon (Sky Pony Press, Spring 2015). 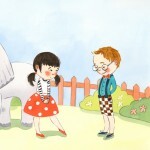 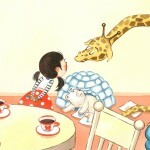 She is the winner of the 2011 Tomie DePaola Award from the Society of Children’s Book Writers and Illustrators.